Harare may have power outages from time to time (a problem that businesses have overcome by using generators) – but it’s certainly not short of restaurants. Steak is a prominent feature of most Zimbabwean menus, and understandably so: the beef here tastes sublime. Don’t forget about the veggie and freshwater fish options, as these are no less special than their red meat counterparts. 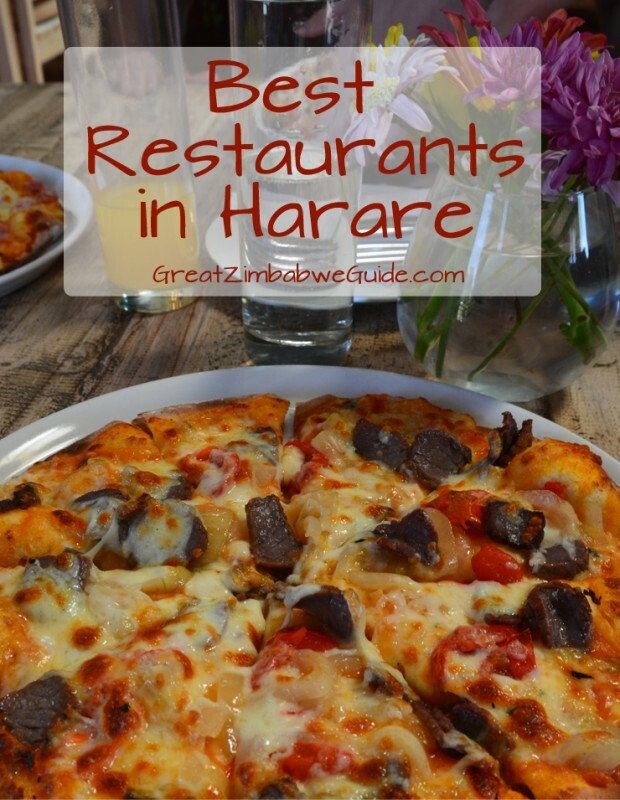 Below are my best restaurants in Harare based on my personal experience as well as their reputation in the city. 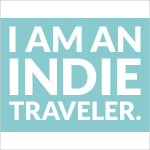 As always, I’ve included links to their websites where applicable. They have been grouped by budget and theme. Victoria 22, Newlands: All the elegance and detail you’d expect in a fine dining restaurant, but without any stuffiness. Emmanuel’s, Bronte Hotel, City Centre: Locally-sourced produce, an exciting menu and attentive staff make this a restaurant of note. Amanzi, Newlands: Why not try a springbok carpaccio or ostrich in Kahlua sauce? That, and a number of other exciting (and traditional) morsels are available here, made even more special when visiting on one of their jazz nights. La Fontaine, Meikles Hotel, city centre: Reliable Western dishes, with a few Zimbabwean specialties added in, like Kariba Tilapia and Zimbabwean organic steak. Alo Alo, Arundel Shopping Centre: A popular family restaurant which offers a wide range of dishes including steak, curry, pasta and falafels. Sorella’s, Rolf Valley: Pizzeria and cafe. Their wood-fired pizzas have a creative variety of toppings which taste fantastic. Shangri-La, Newlands: One of the best Chinese restaurants in town, with its own brand of quirkiness and charisma. Fishmonger, Avondale: Although Harare is far from the sea, this is one place where you can get reliable, delicious, seafood, as well as freshwater fish from closer to home. Picobello’s, Newlands: A deservedly popular pizzeria cafe and take-away. The Sitar, Newlands: Indian cuisine served in generous portions, with a few exciting surprises in the menu too. The Goose, Teviotdale: Welcoming family restaurant in this hotel on the outskirts of town, overlooking a game park. Garwe, Eastlea: Traditional Zimbabwean cuisine served with authenticity – a very popular eatery. The menu isn’t written down but described to you by your host, who will help you choose your dish. Across Africa Nyama Choma, Newlands: Try goat’s head with trotters alongside sadza and relish. Or just have a steak cooked on the traditional fire, whilst listening to traditional music. 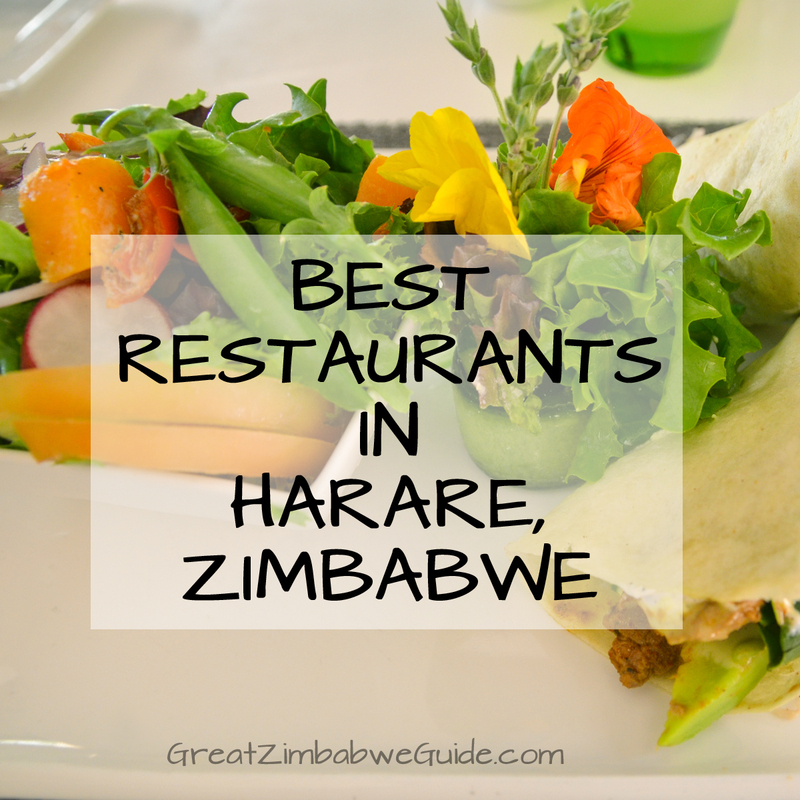 What’s your favourite restaurant in Harare? Leave a comment below! I love Alo Alo. The food is amazing and the way they’ve decorated it makes it cozy and inviting.